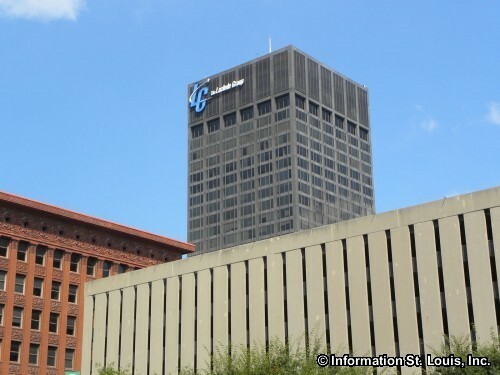 The Laclede Group is headquartered in Downtown St Louis Missouri. 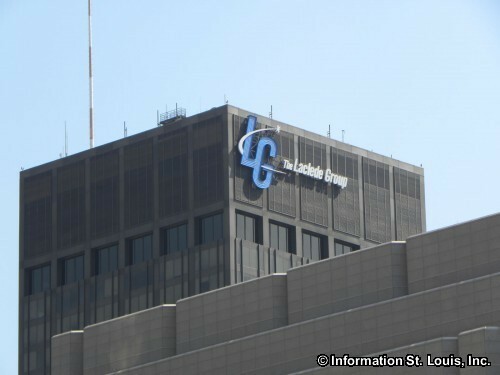 It is a public utility holding company with Laclede Gas Company as its primary subsidiary. 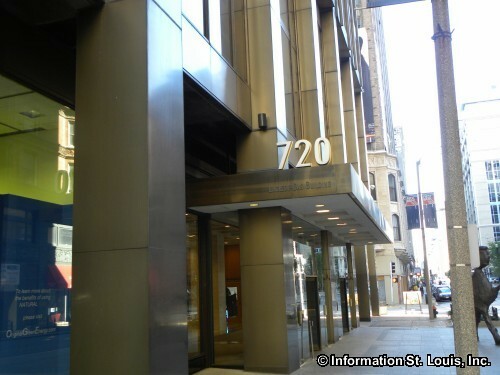 It is the largest natural gas supplier in Missouri serving the City of St Louis and 10 other eastern Missouri counties.